Mud flaps, or also known as mud guards and splash guards are rubber mats which are attached directly behind the wheels of automobiles. As the name implies, mud flaps serve to shield cars from mud and other debris flung out by tires. Most mud flaps are made of high-grade plastic while some are made of metal. 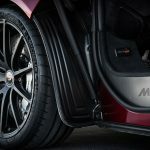 It is essential that both rear and front tires be outfitted with mud flaps as road debris will be kicked up and small stones being thrown by the tires may cause scratches and other damages to vehicles and other vehicles from behind. Mud flaps are rather easy to install, but can sometimes prove to be a very messy and awkward process. Just a few bolts or screws are enough to hold the top of the mud flap firmly in place while the bottom edge remains unattached. Like many other aftermarket vehicle accessories, mud flaps have now become popular means of self-expression. 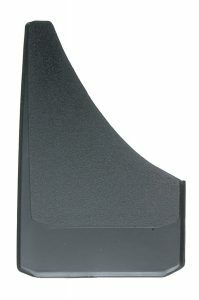 There are numerous various mud flaps available for sale on the market. We have collected top 6 best universal mud flaps to assist you with your choice. 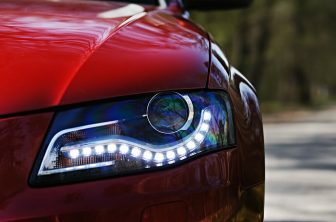 Dee Zee supports the biggest names in the auto industry as their Original Equipment Manufacturer (OEM) on a variety of products. Dee Zee offers real protection from destructive elements with their DZ17939 Splash Guards. 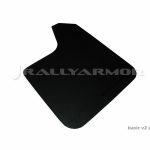 Sized with universal dimensions of 11 inches x 18 inches, these mud flaps provide great value and feature a smoother surface and a curved cutout on the inner edge that makes lining them up on any model easy. Made from a durable black composite material, these Mud Flaps will stand up to most everything faced in your daily drive. Should you wish to clean the mud flaps, a scrub brush along with soap and most bug/tar remover solutions should restore them to a new-looking condition. 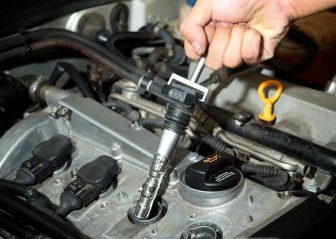 Installation is easy using the existing screws or bolts on your vehicle that hold wheel well liners in place, but a minor amount of drilling may be needed to fully secure the splash guards on some vehicles. For over 30 years, RoadSport has provided the automotive aftermarket with innovative and high-grade products for cars, minivans, sport utilities, crossover vehicles, and pickups. Designed to fit most fender configurations, the Premier splash guards from RoadSport will protect your vehicle’s finish against dirt and stones. 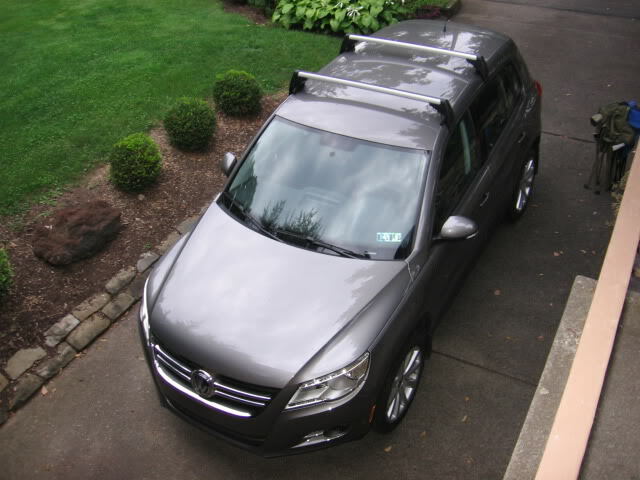 The A-Series splash guards fit nicely on compact cars and smaller mini-vans. 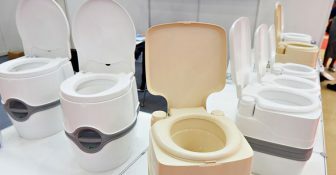 They are manufactured from heavy-duty material and molded to original equipment specifications. The splash guards remain flexible down to -40F (-40C) and will not crack or discolor. 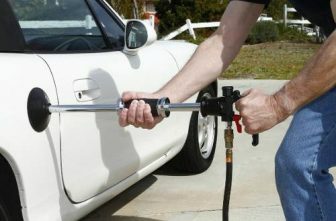 The Premium splash guards come with installation instructions, and all necessary mounting hardware included to make the mounting process easy and hassle-free. Let the RoadSport brand give your vehicle that stylish look you’ve been striving for. This item comes supplied with installation instructions and mounting hardware. You will be getting one pair of splash guards in one package. 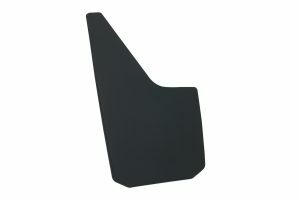 Replace your old mud flaps using this high standard splash guards. Highland 1007300 Black Heavy Duty Rubber Splash Guard will add protection your paint job against road debris, mud, and stones. Improve the appearance of your automobile when you put these mud flaps on your vehicle by creating terrific lines and incorporating style to the original factory look. When you protect your paint, you add value at a resale time, as your paint won’t show so much damage from rocks, tar, bugs and more. 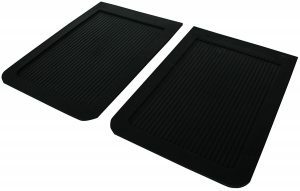 These great Highland 1007300 Black Heavy Duty Rubber Splash Guards offer you great factory look styling and are sturdy enough to handle all weather conditions from the heat of the beach to freezing, slushy conditions of snow country. They are made from heavy duty rubber for maximum style and protection. These splash guards measure 18 inches long and 12 inches wide and easily fits vans, minivans, pickups, light trucks, RVs and SUVs. This product comes with mounting hardware for easy installation. Highland Black Heavy Duty Rubber Splash Guards are designed to prevent mud and small rocks from being thrown up against the body of the vehicle or from being thrown at the following vehicle. They are made from heavy duty rubber for maximum style and protection. 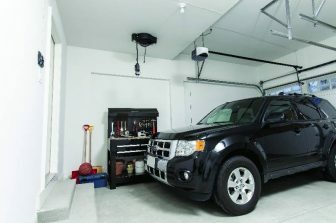 These splash guards include mounting hardware for easy installation and are backed by limited lifetime warranty. Highland 1058000 Black Splash Guard is the top rated products available in the market. 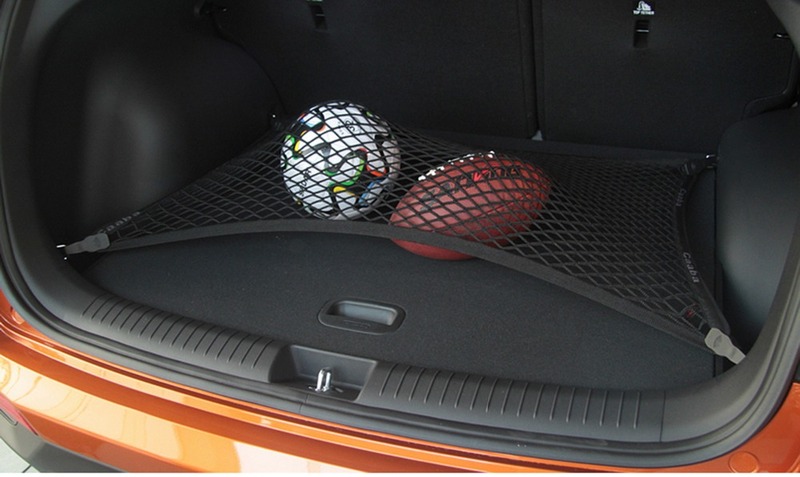 These guards are constructed to fit in all cars, trucks, vans, SUVs and crossover vehicles with a factory-fit appearance. This product withstands extreme heat and sub-zero temperatures. Mounting hardware for easy installation is included with your purchase. 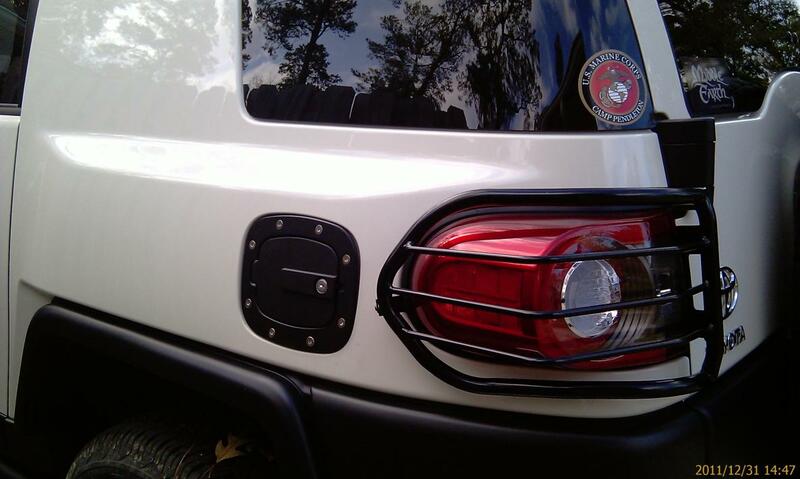 This mud flap is definitely one of the best available on the market today. 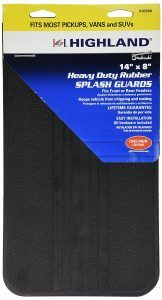 The Highland 1007100 Black Heavy Duty Rubber Splash Guard is the simplest product that looks different from all the products. 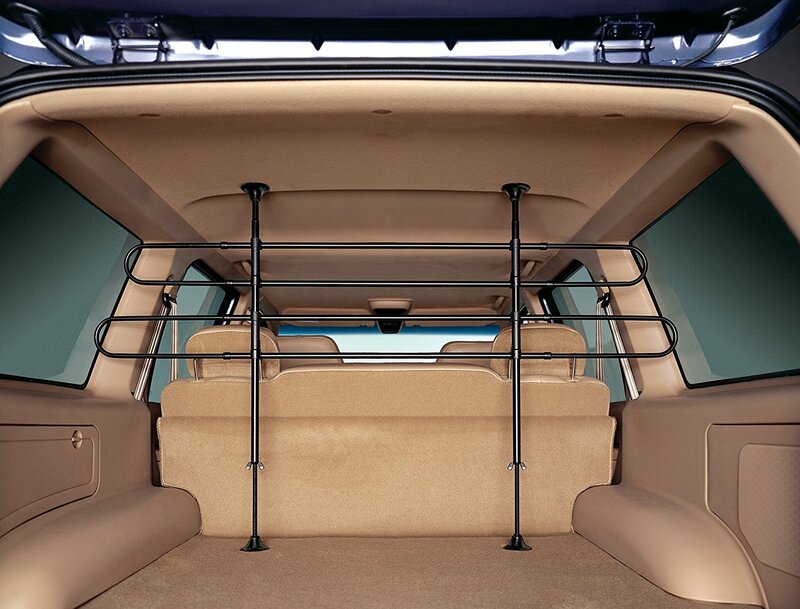 These guards are made to protect your vehicle and others from harsh road conditions. To protect the body of the vehicle from the mud and small rocks that are thrown up against the car and the nearby persons or another vehicle this mud flap is used. These are made of heavy duty durable rubber and is used for extreme protection, and all of the hardware is rust resistant to help it last longer. These guards have mounting hardware, and they are of worry free installation. 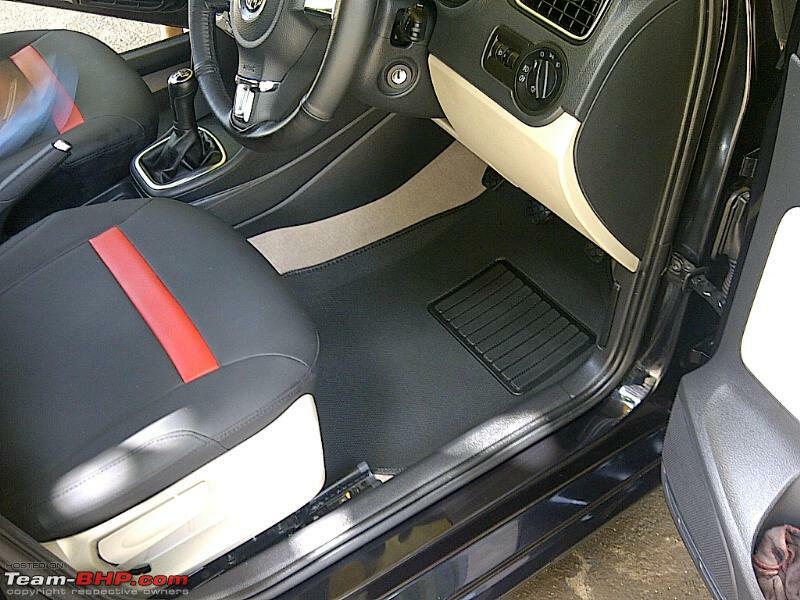 This Highland splash guard is sold for a good rate, and you may feel this is affordable when compared to the other flaps available in the market. Rally Armor is here with excellent products that are available at a competitive price. The company does its utmost to provide the best possible solutions for your needs. 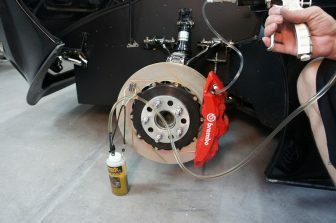 All products by Rally Armor are made with expert care and created by professionals to meet all your requirements. Rally Armor does not accept compromises when it is going about quality, so you can be sure that all products have only first-rate quality. This flap offers practical protection for vehicles and may manifest wear and age at a more accelerated rate. Great for customized projects, the Universal Basics are suitable for temperate conditions and environs. These guards are easy to install and will last you for long. With many years of manufacturing experience, Rally Armor is the name you can trust. Do not look any further! 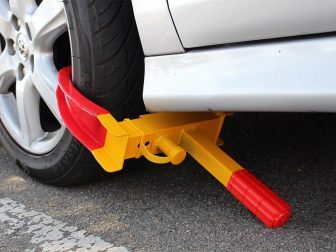 Buy these universal mud flaps we certainly recommend. Effectively keep your vehicle from dust, dirt, and grime with cost effective mud flaps. Available for specific vehicle applications, it makes a precision fitting replacement to your stock mud flaps. The product offers tough protection as it is custom molded for maximum coverage in rerouting the splashing of excess rainfall flooding the road, mud and tire launched debris keeping these factors far from creating damage and ruin. Go on and solve random crud pattern by having immediate improvements with logo ready and great looking mud guards. 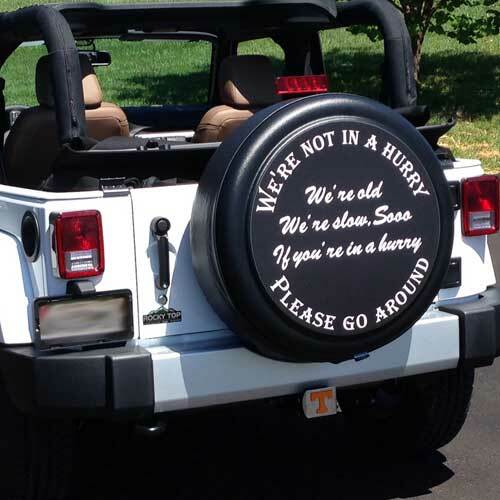 Mud flaps are located right at the back of your car wheels. 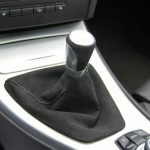 They are installed to minimize splashing and protect your engine from debris while on and off road driving. Crafted from high grade and long lasting materials, mud flaps are typically durable enough to address the harshest driving conditions making it work excellently well under any possible weather or climate conditions. Yielding miles and miles of reliable service, it offers great savings in maintenance and part replacement costs. 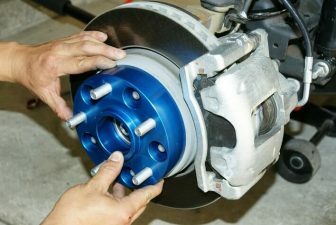 As you may know, road salts and debris may seriously start brewing damage on your vehicle’s components. 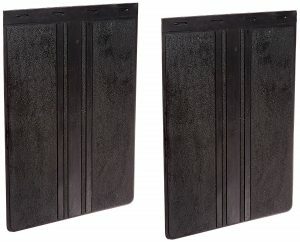 Heavy duty mud flaps are an excellent valued investment to significantly cut your car washing trips.